The purpose of this clinic is to share details and ideas about the upcoming season, including game rules, league and qualifier play, updates to the Android Technology Platform, and more. 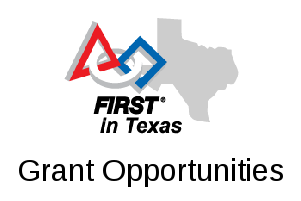 Whereas the kickoff events present the game materials and rules for the first time, this event is designed to occur after teams have had an opportunity to study and share ideas regarding the game rules, robot design, strategy, etc. We will also have stations, equipment, and people on hand to help teams update their equipment (wires, connectors, software) for the upcoming season. If you have any older batteries, charge them up and bring them with you, as we will also be providing “battery health checks”. These are the same checks that are performed at the World Championship, they let teams know in advance which batteries are having difficulty supplying power or holding a charge.